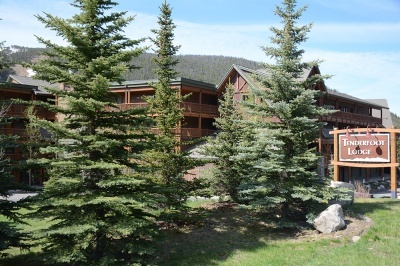 Easy access from Colorado Highway 9, the Tenderfoot Lodge faces Keystone Mountain and is made up of about 6 dozen homes. Not far from Keystone Lake, it is on the west and north side of the Mountain House area, and so just a footbridge away from the original base area, Mountain House, and the lifts that serve it. Interested in learning more? Contact us to connect with an experienced Breckenridge Associate real estate agent, or register with us to get the most out of our website!